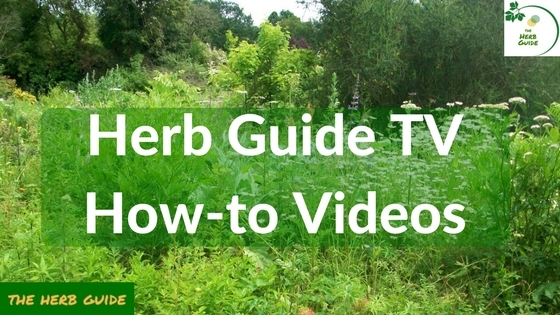 The Herb Guide will answer your questions on the best methods of growing and using herbs. From angelica through basil and parsley to wormwood - from culinary through cosmetic to medicinal - from growing to storing. You will find information on the best herbs to select for an indoor garden, herbs that you should have growing fresh and which are OK to buy dried. Check out the video series - How To videos on using herbs - preserving, remedies, cleaners, cosmetics and cooking. A new video every week. The Growing Herbs section is just about that, how to grow them indoors and out, how to look after them and what to do if they look a bit sick or if you come to an overgrown garden. All divided into an easy to find alphabetical list of individual herbs. So, once you've grown them, then you need to know what to do with them. Herb Recipes is one of the most popular sections on this website. You'll find dozens of ways of using the herbs you've grown or the ones you buy in the supermarket. Herbs are lovely to grow and once you've got the 'bug' to grow them, many people ask how they can make a business out of it. Growing Herbs for Profit gives you an outline of who you can start and grow your own backyard nursery - start small and see where it takes you, just by sowing the whole packet at the beginning of the season. If you've had a really good crop, or picked up a bargain at the shops, then you'll want to know about Preserving Herbs. Not just drying them, but you can freeze, add them to oils, butters, vinegars and honeys - preserving doesn't have to be a jar of dried green bits in your cupboard. 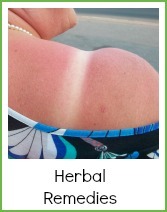 Herbal Remedies - sunburn, coughs, colds, skin troubles - you'll find a range of safe and trusted recipes here. Herbs are not always good for everybody though and an important caveat is to check with your medical practitioner if you're already taking medication or if you have an ongoing condition. If you're perplexed by such terms as 'earthing up' and 'dividing' then you'll love the Grower's Dictionary. We're assuming that you could have zero knowledge of gardening terms and explaining it all to you. From how to sow seeds to how to divide the plants when they're outgrowing their spot. Herbal Cosmetics can save you a fortune. When you go out and buy fancy body scrubs with fancy price tags, you're buying oil, salt/sugar and something to make it smell nice. You can easily recreate that in your own home, for pennies. Check it out and have a go. How to make Herbal Tea - what's a tea, what's a tisane or infusion? Basically, they're all the same, but people tend to refer to 'tea' as a refreshing drink, 'tisane' would be a medicinal sort of drink and 'infusion' is what you do with plant material to get the properties out of it to use in a cosmetic or remedy. Each free monthly issue of The Herb Guide News focuses on a particular herb as well as giving more general tips, advice ideas and fun facts. And if that’s not enough you can also discover plenty more including, herbs for pets, DIY gardening projects, pest control information and help when foraging on your own amongst the hundreds of free pages on the site. It’s not all about eating and cooking with herbs though. Did you know they make a fantastically fragrant body scrub? Well you do now, and if you’re interested in how to make your own body scrub, we’ve got a great guide for you. If you want to get your hands on a copy of The Herb Guide News it’s easier than you think. Just click on the green and yellow box at the top of the right hand column or click on the link above. 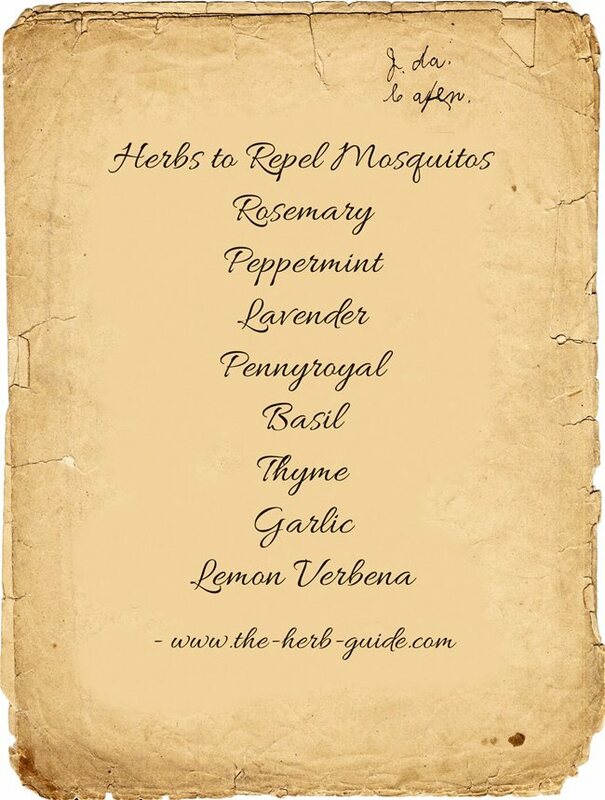 You will get a free copy of 8 Essential Culinary Herbs when you subscribe to Herb Guide News. Don't let the snobs put you off about dried - the debate rages but you can rest assured, that whatever way you want to use herbs is OK.
Drying herbs is an ancient method of storing them - you need a cool and airy place to leave them - constant temperatures are necessary - modern houses don't have places like that so if you don't grow them yourself or buy them fresh, then go buy them at a shop that has a quick turnover - contrary to popular opinion, dried herbs do not taste of 'nothing' if they're fresh dried. Obviously, you can't make pesto with dried basil, but you can use frozen and I have step by step with photos guides for freezing herbs and many of the herb recipes are illustrated with lots of photos so you can see exactly what you should be doing. There is a section on herbal cosmetics - see how easy it is to make a body scrub - you'll save a fortune and have so much more choice over what you're using. Please get in touch with me if you have any questions - it's Liz at the-herb-guide.com or use the contact form here and I'll get right back to you.